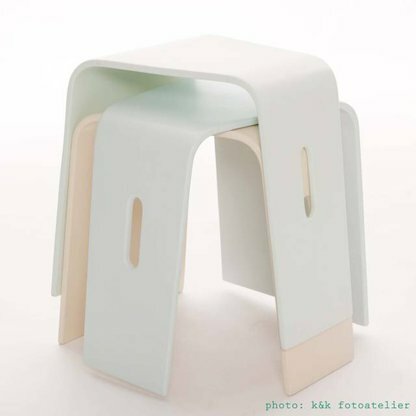 Knut is a versatile stool which has a variety of opportunities. 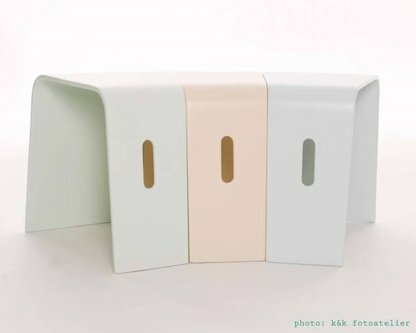 Each stool can with the four magnetic points easily be connected to the next stool. The children can easily manipulate the stools into different shapes as a part of play or when the need of a bench, straight, circular or bent, occures. 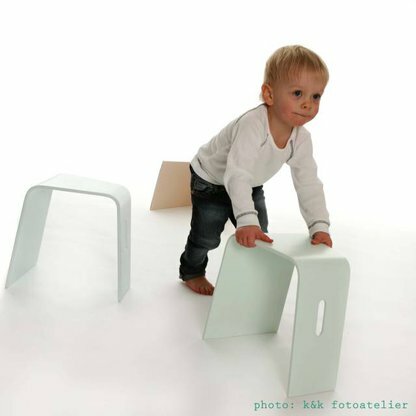 The Knut is stimulating for the motor skills and logically challenging. 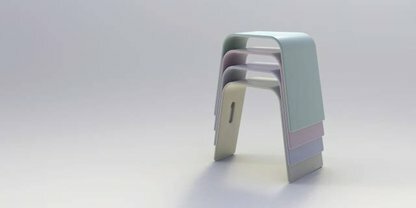 The stool allowes diverse and mobile seating position. 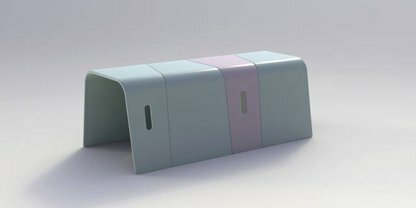 With one leg on each side of the narrow part the children can easily make floor contact than from an ordinary chair surface. This because one gets a "saddle effect". It therefore provides an increased radius of action over a table surface. 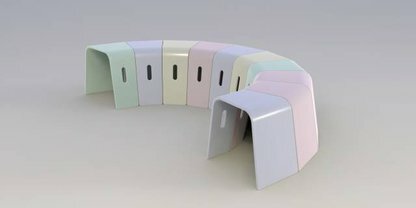 You create a full circle using 20 stools.